Develop and engineer patterns with seam allowances, notches, grain lines, drills, appliques etc. 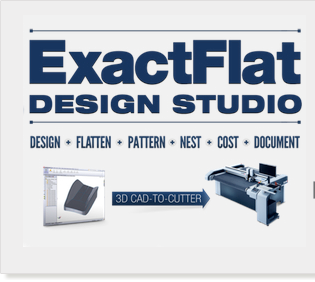 By consolidating the essential product development steps of design, 3D to 2D surface flattening, pattern engineering, nesting, costing, and documentation onto a single platform, ExactFlat enables manufacturers to achieve significant productivity improvements. Listed below, are some of the powerful features that ExactFlat users benefit from. If you would like to know more or have any questions, please use the box below. Replacing manual processes with digital processes using Exactflat’s proprietary algorithms. Consolidating separate and distinct workflows into one environment on one platform. 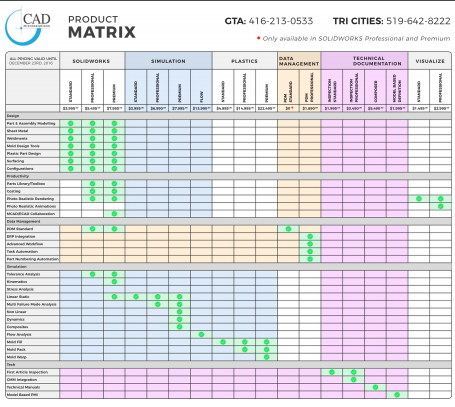 Parametrically linking related tasks so that design changes in one area are automatically reflected in related areas. Composite products: Boat hulls, automotive parts, turbine blades etc. ExactFlat’s algorithms utilize a proprietary FEA solver refined over 10 years and are made for anisotropic materials formed into complex, non-developable surface geometry. 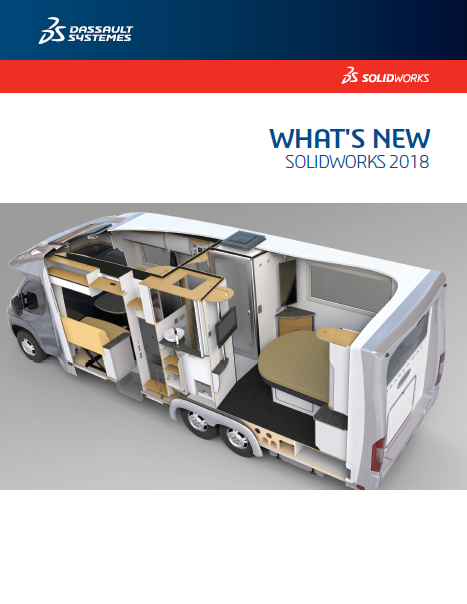 Visual, intuitive pattern engineering available inside SolidWorks. This video gives an overview of how automated pattern editing tools can offer simplified processes and accelerated cycle times. ExactFlat helps designers and engineers get more done, in less time, with lower effort. We have taken advanced industry leading compaction algorithms and embedded them within the SolidWorks CAD environment. We are proud to offer the first marker making and nesting features that are fully parametrically linked to pattern editing tools, and 3D or 2D CAD models.